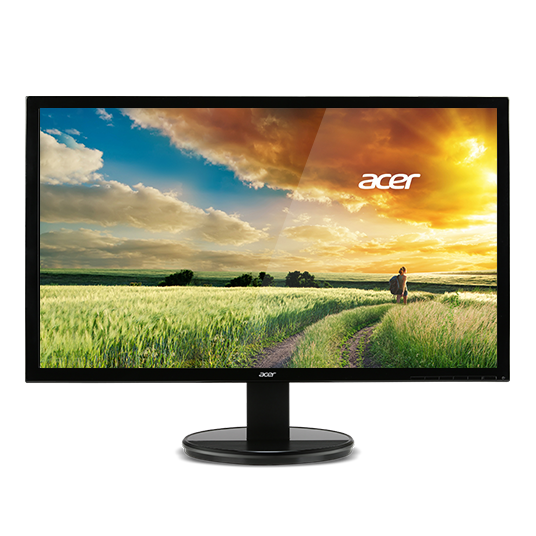 Eco-friendly Acer K2 Series monitors are affordable display solutions for everyday PC usage. They offer hassle-free usability without compromising image quality. The intelligent design brings together a multitude of connection ports, superb performance, and eco-friendliness – all at a price point that'll make you smile.